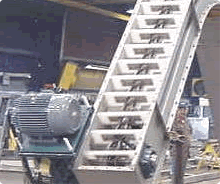 Conveyors Incorporated a family owned and operated company was organized in 1974 and has developed over 40 years in to the leader in value added conveying equipment with world class experience. 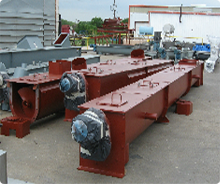 Conveyors Inc., utilizes more than 100,000 square foot of manufacturing space on ten acres in Mansfield, Texas centrally located in the Dallas Fort Worth metroplex. Located in the Dallas Fort Worth area allows for convenient shipping to all parts of the United States, North America and worldwide. 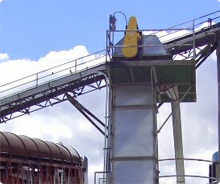 Conveyors Inc., has become a primary source for material handling equipment in a wide variety of industries including pulp and paper, agriculture, water treatment, rubber, steel, chemicals, aggregates, food processing as well as many others industries.